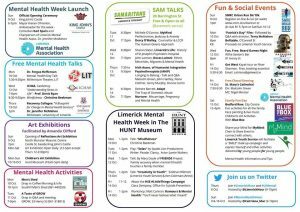 Limerick Mental Health Week begins on October 9th. It’s a week filled with fun events, talks, workshops and a huge family fun day! 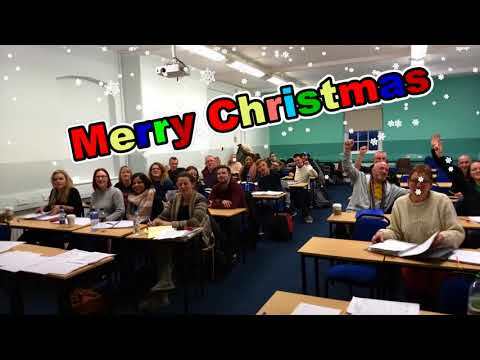 This year we hope to make it bigger than ever! Familiar faces from across Limerick have come together to support Mental Health! 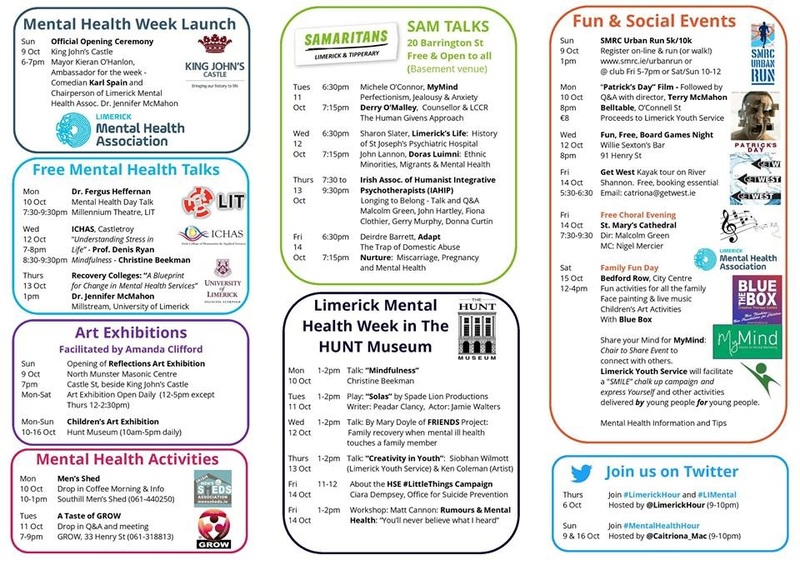 Please like and share this video on Facebook on the link below if you support Limerick Mental Health Week 2016!